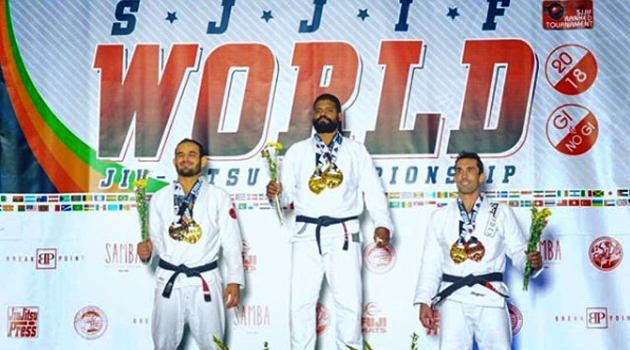 One of the biggest winners coming out of SJJIF Worlds 2018 was Renan Vital. 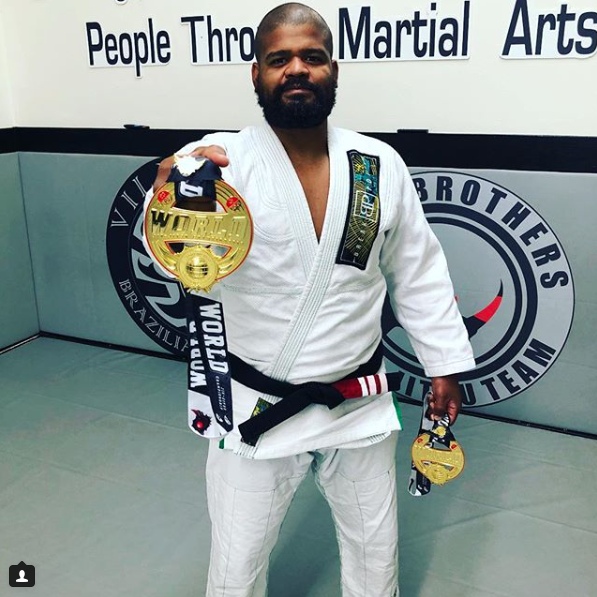 The renown Brazilian Jiu-Jitsu Black belt now has the distinguished accomplishment of winning for 6 consecutive years Gold at SJJIF Worlds in 2013-14-15-16-17 and now 2018. 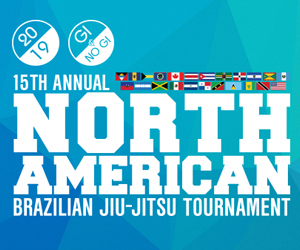 At this years tournament he was a Gi World Champion master 30 super heavy weight and open weight. 1. 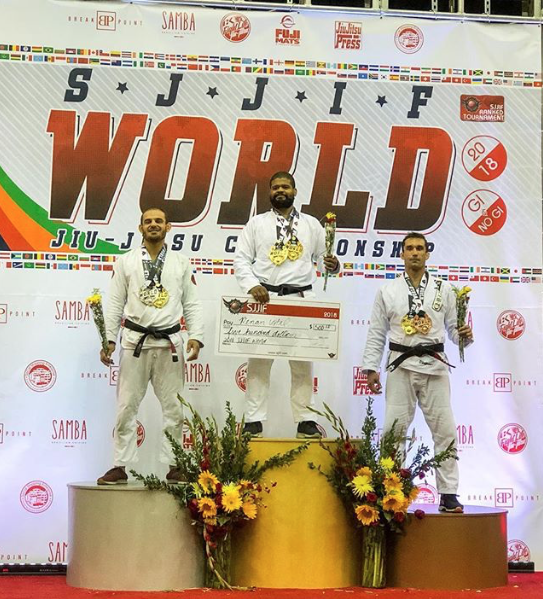 How was your experience at SJJIF Worlds 2018? My experience was amazing! It’s now 6 years in a row and I am happy that I was part of it. 2. What do you think of the organization, the rules, the referees and the medals? The Organization is growing and getting a lot of respect. The rules are good for referees and athletes: You fight or you fight for the win. I have the say, the medals are beautiful………I have 13 Golds and have won since the first SJJIF Worlds back in 2013. I love it all! 3. 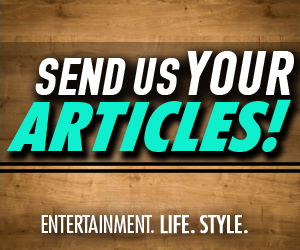 What do you think about the cash prizes? The cash prizes are very good. I believe in giving back to the Jiu-Jitsu community and its such an amazing thing to see that SJJIF can do that for professional athletes. 4. What do you think about the level of competition and would you compete again? The level of competition are getting better, higher and tougher every year. I will 100% participate again. 5. What would you say to other athletes that did not participate in this years Worlds? I would say to them; take a chance. 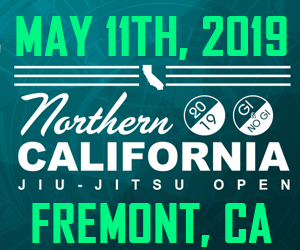 If you never fought at any SJJIF or NABJJF tournament, you are missing out. It’s a lovely environment with high level referees and staff. 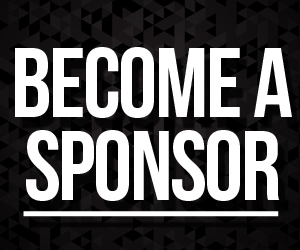 They support the athlete and are working very hard to make it an amazing experience for you! 6. What is one thing you would change to improve your experience at Worlds? 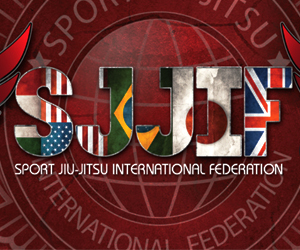 I believe and trust the staff and crew at Sports Jiu-Jitsu International Federation. I have worked with them for 10 years and they are always open to changes. 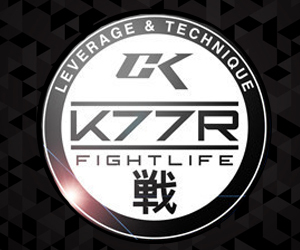 Some are baby steps but they are steps they take when Jiu-Jitsu itself changes. I believe this last Worlds were amazing! They will follow it up and make good changes when it’s time or there’s a need for it. Its was definitely a pleasure to catch up with Renan and see how a high level Jiu-Jitsu athlete thinks. Thank you Renan for the interview!